Effective for the 2018 tax year, income distributions from REITs held in mutual funds will be eligible for a new 20% pass-through deduction called Qualified Business Income (QBI). Instead of being taxed at top tax rate of 37%, the tax on REIT ordinary distributions will now top out at 29.6%. The QBI deduction is available regardless of an individual’s level of income or whether they itemize or take the standard deduction, and will be provided to shareholders on their year-end Form 1099. 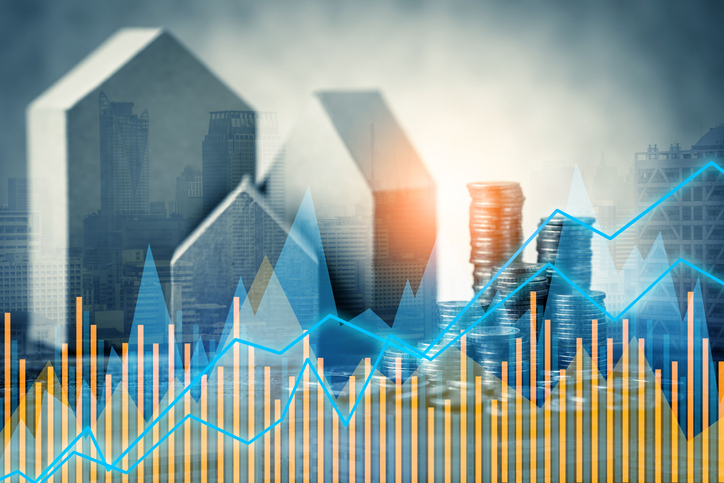 Ordinary income historically represents about 60% of REIT distributions, with the rest generally categorized as a mix of capital gains (taxed at a maximum of 20%) and return of capital (tax-deferred until fund shares are sold). The Medicare surcharge for higher earners on net investment income remains 3.8%. The new deduction improves on an already tax-efficient vehicle. REITs are pass-through entities, which means REIT income is taxed only once, at the shareholder level. Because REITs generally don’t pay corporate taxes, they have more income to distribute. This is a large part of why REITs have historically paid higher dividends than the S&P 500 average. If you have additional questions about the tax reform's potential impact on your investments, please contact your legal, tax or investment professional. Learn more about real estate by accessing our latest insights or by reviewing our available strategies. Data quoted represents past performance, which is no guarantee of future results. The views and opinions referenced are as of the date of publication and are subject to change without notice. Investing in the stock market involves gains and losses and may not be suitable for all investors. The value of an investment may move up or down, sometimes rapidly and unpredictably, and may be worth more or less than what you invested. Cohen & Steers U.S. registered open-end funds are distributed by Cohen & Steers Securities, LLC, and are only available to U.S. residents. Cohen & Steers Japan LLC is a registered financial instruments operator (investment advisory and agency business with Financial Services Agency of Japan and the Kanto Local Finance Bureau No. 2857) and is a member of the Japan Investment Advisors Association.